Playtime Erika Lewis John Raczek Ryan Tippett. 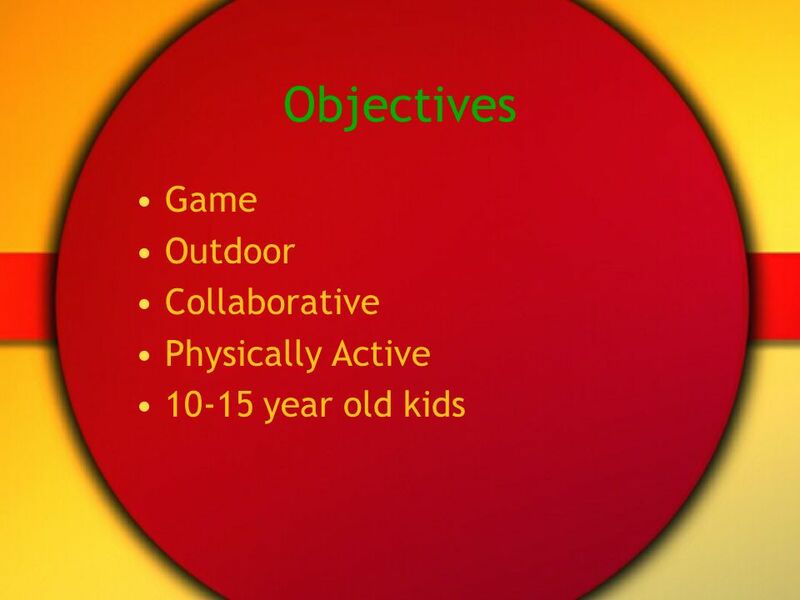 Objectives Game Outdoor Collaborative Physically Active 10-15 year old kids. 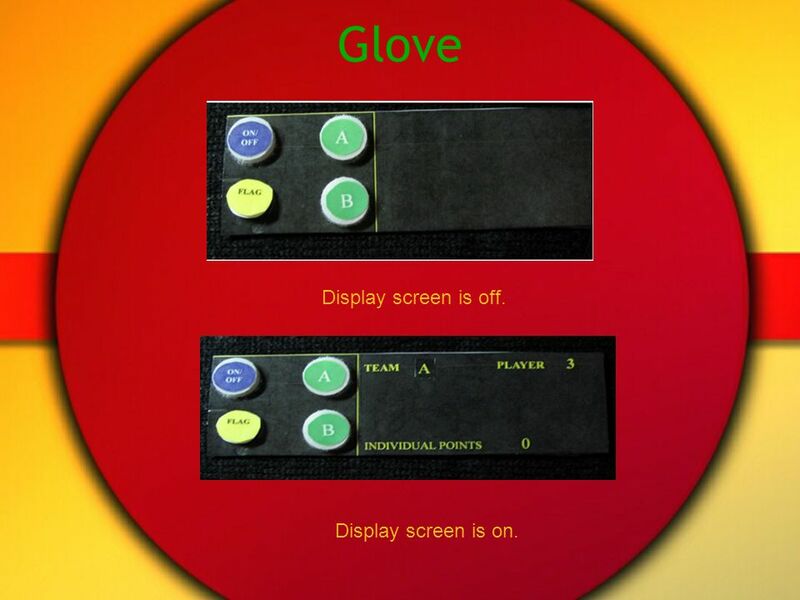 10 Glove Display screen is off. 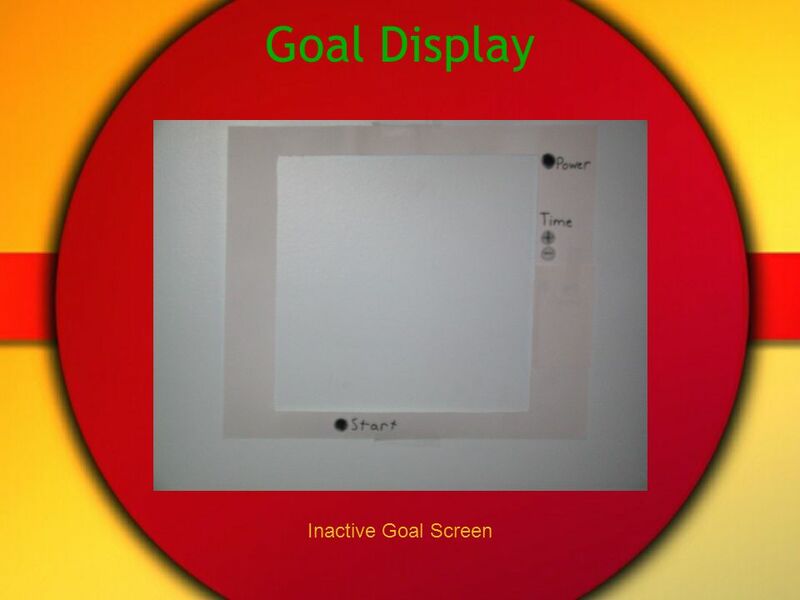 Display screen is on. 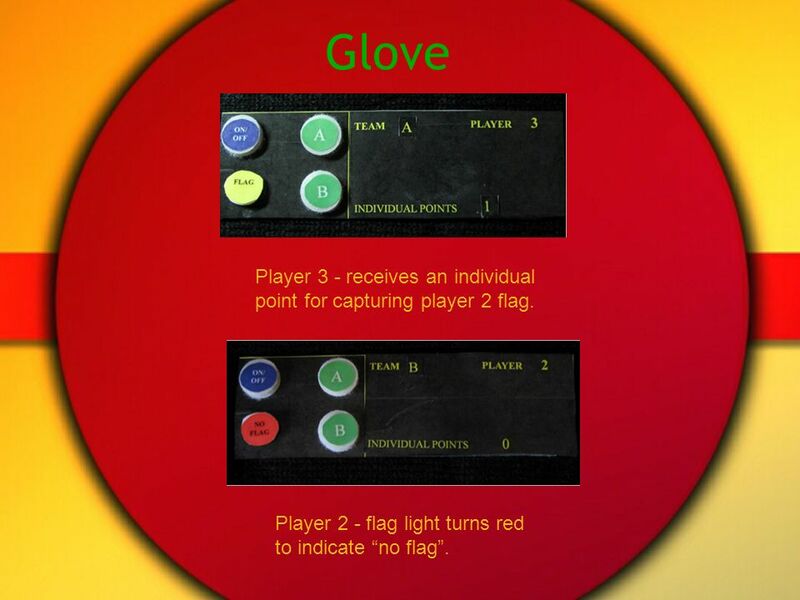 11 Glove Player 3 - receives an individual point for capturing player 2 flag. Player 2 - flag light turns red to indicate no flag. 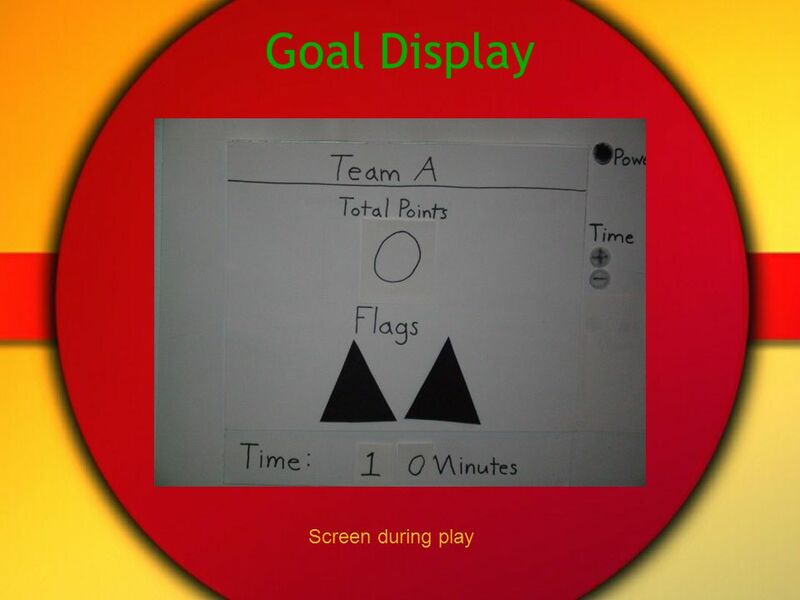 13 Lessons Learned The position of the start button on the goal display was in a bad location. 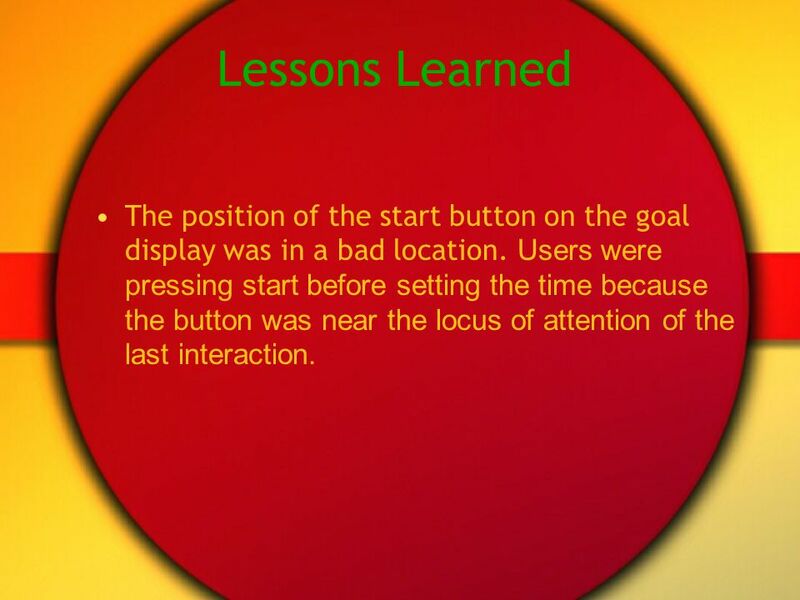 Users were pressing start before setting the time because the button was near the locus of attention of the last interaction. 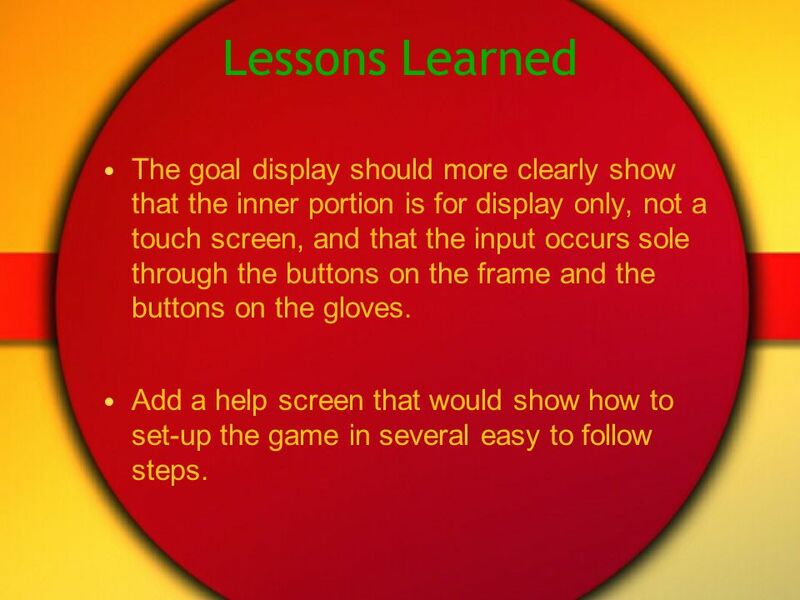 14 Lessons Learned The goal display should more clearly show that the inner portion is for display only, not a touch screen, and that the input occurs sole through the buttons on the frame and the buttons on the gloves. Add a help screen that would show how to set-up the game in several easy to follow steps. Download ppt "Playtime Erika Lewis John Raczek Ryan Tippett. 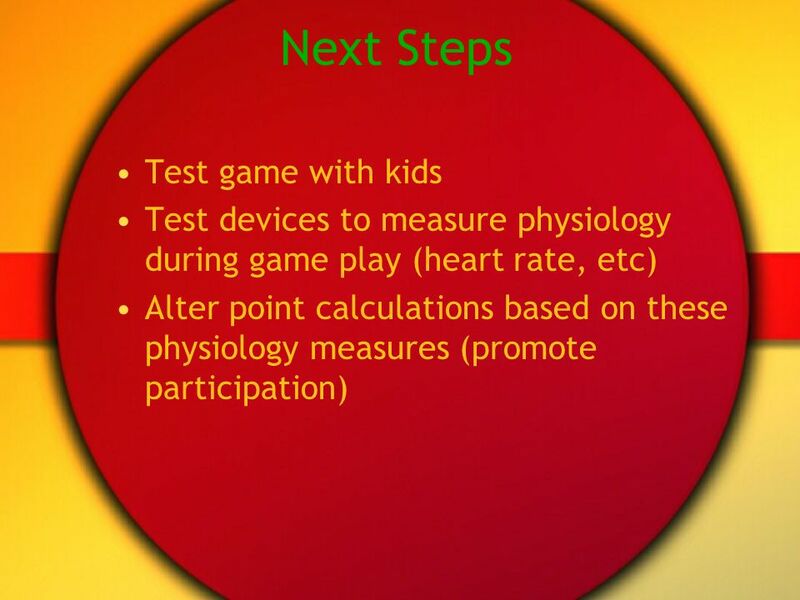 Objectives Game Outdoor Collaborative Physically Active 10-15 year old kids." ANALYSIS MODEL. 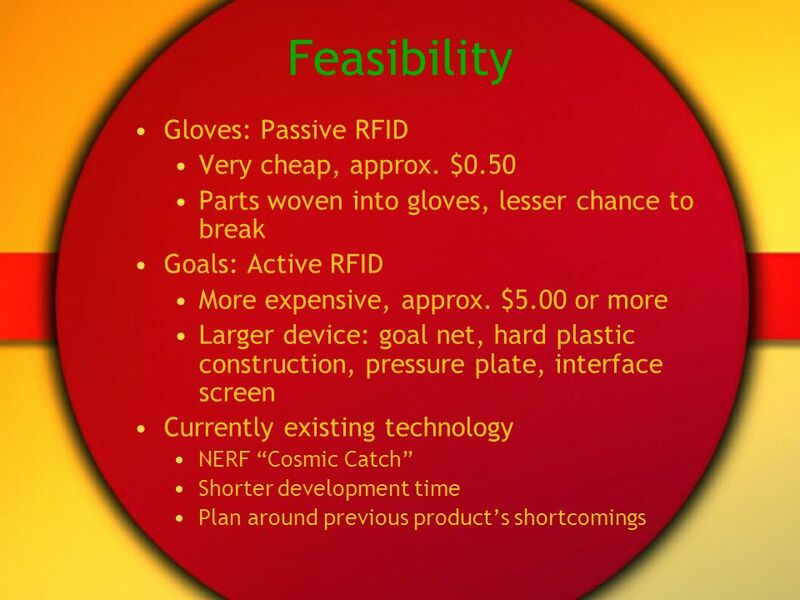 Analysis Model Actual system development start with this. Aims to structure the system independently of the actual implementation environment. Select an activity. Devices power on and switch inputs. If one of your devices did not offer you an input selection during setup, continue by hitting the. Software Development Life Cycle. Why Do We need Software Development Models Helps to make sure that we cover all bases during planning and implementation. From Training Games, Inc. Games to Train Computer Solutions for Business and Corporate Training Quick Start Tutorial for using and playing the Excel TGI. Badminton. 1.Definition Badminton is a racquet sport played by either two opposing players (singles) or two opposing pairs (doubles), who take positions. 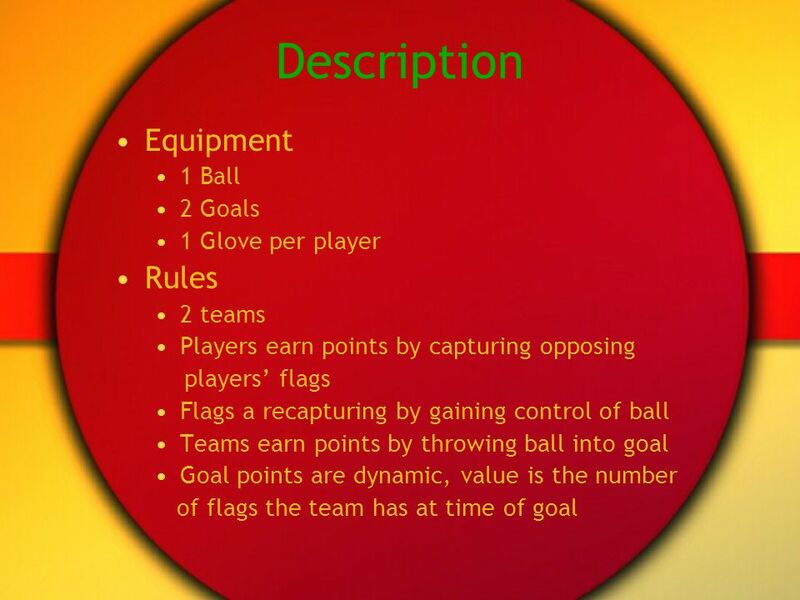 Marshall Youth Soccer Coaching Guide U6/U Coaching Support Shannon VandeVere In-Town Coordinator Coaching. 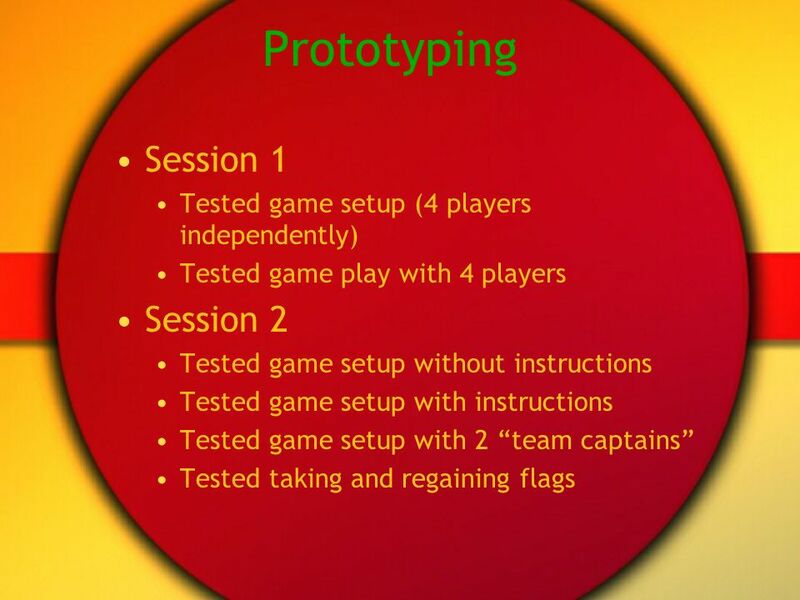 1 US SOCCER FEDERATION Ideas For Coaching the Year Old Player. The students are divided into 2 teams and they have to face each other in speed, exactitude and technique.